How can pharma companies evolve, and exploit the remote selling opportunities, without losing the personal touch? Traditional pharma sales has be associated with the personal touch for decades. Face-to-face meetings were imperative to communicate with HCPs, and the only way get results. But that’s no longer the case. Digital evolution has changed the way we communicate in all aspects of life, and business. It’s neither sustainable, or indeed sensible, to stick with traditional routes. So, how can pharma companies evolve, and exploit the remote selling opportunities, without losing the personal touch? The good news is that a multi-channel (remote) sales method can be just as personal, and even more effective than traditional sales. The essential part, however, is knowing what channel HCPs prefer, and letting them dictate how they communicate with sales professionals. Multi-channel sales is often mistaken as merely a digital bolt-on to an existing model. When we talk about multi-channel amongst pharma professionals, it’s clear that we still all have different perceptions of what this means. 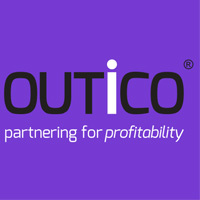 OUTiCO coined the phrase ‘multi-channel account management’, when pioneering a new, future-proof sales approach back in 2011. 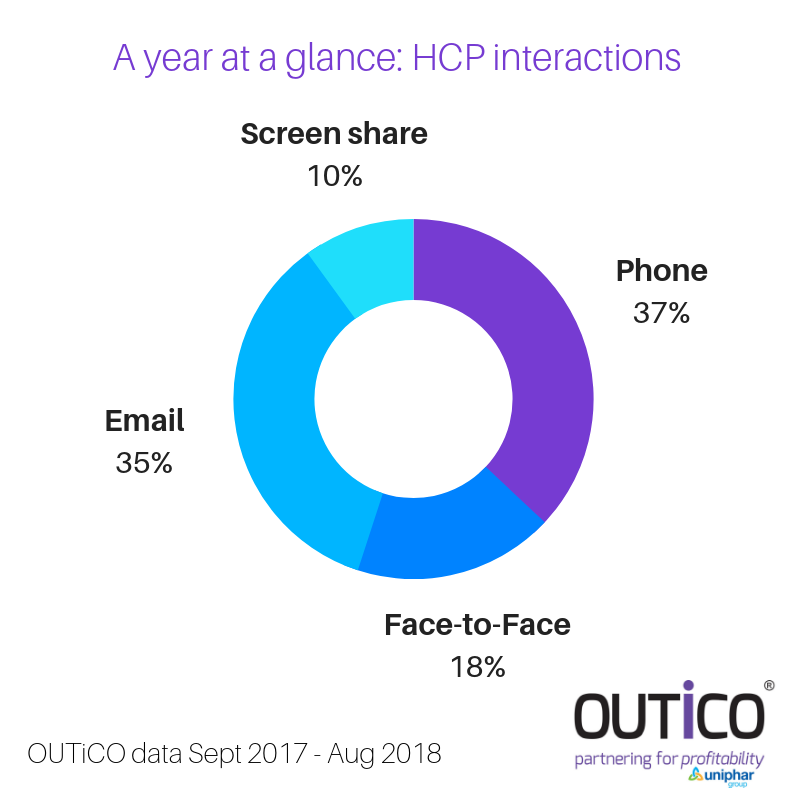 At OUTiCO, a multi-channel model means having the ‘immediate’ ability to reach the customer (HCP) through a mix of different channels – whether it’s face-to-face, phone, screen share or email. Digital, or virtual, communication, is flexible, and cost-effective – and is becoming the norm across many UK B2B industries. Despite some people’s reluctance to move away from the comfort of conventional face-to-face sales, HCPs are often delighted to have their own preferences considered. It’s the personalised approach that gets results. 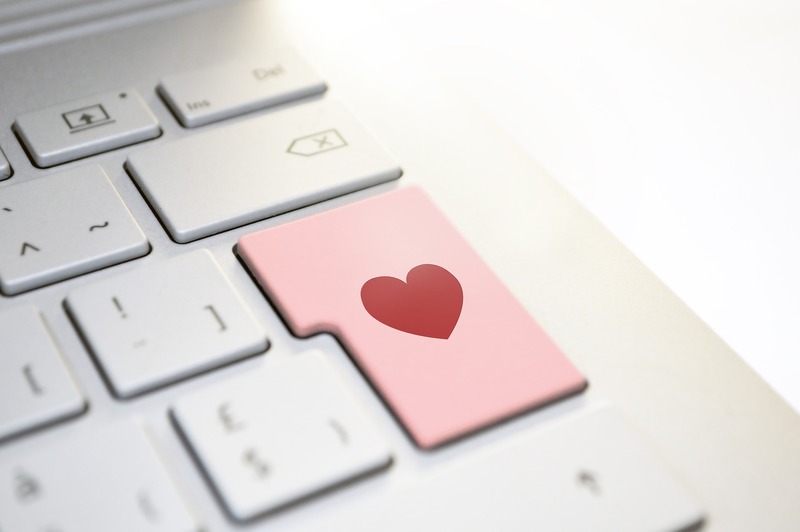 The key to successful HCP engagement, is sourcing exceptional sales professionals who have the competence to sell using all channels, and then furnishing these individuals with valuable accessibility data to access the HCP with the most viable channel. What is more personal than letting your customer dictate how you communicate? If you’d like OUTiCO to open more doors and gain more sales opportunities, get in touch to understand more about our ‘multi—channel’ capabilities.